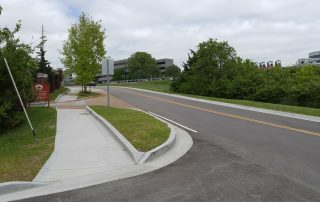 Pavement Management System for City of Shiloh - St. Louis Engineering Firm | Thouvenot, Wade & Moerchen | TWM, Inc.
A municipal pavement management system will help the Village of Shiloh improve the management of the their pavement repairs and maintenance over time. 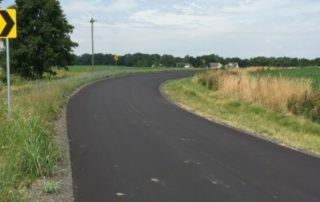 First, TWM created a full inventory of their roadways using MicroPaver™. 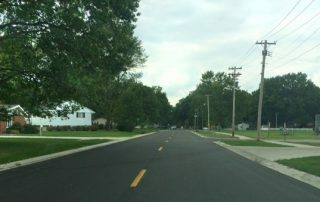 The inventory database included roadway measurements and surface types, with roadway true areas determined from the GIS shapefile linked to the MicroPaver™ database. All AC and PCC roadways were sectioned and sampled according to ASTM D6433 standards. Pavement sections/samples were inspected using FieldInspector™ for rating roadways with the Pavement Condition Index (PCI). After analyzing the collected data, proper maintenance and repairs were optimized based on the annual available budget. TWM provided a detailed report with the overall roadway conditions and proposed work plan for each year of service. 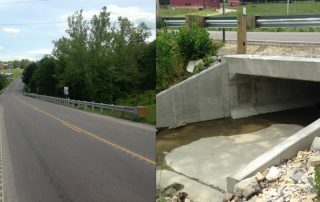 Visit our Pavement Management Systems page.